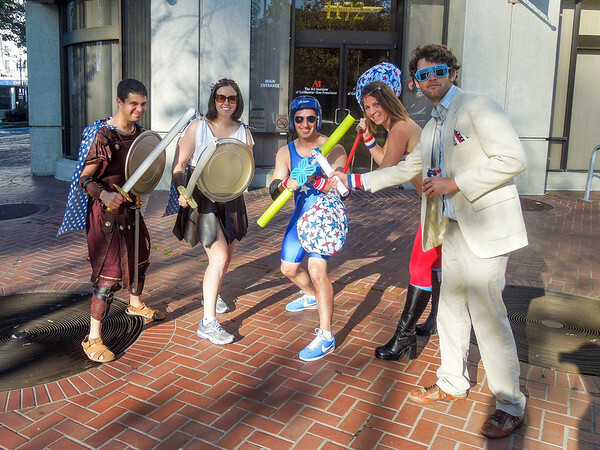 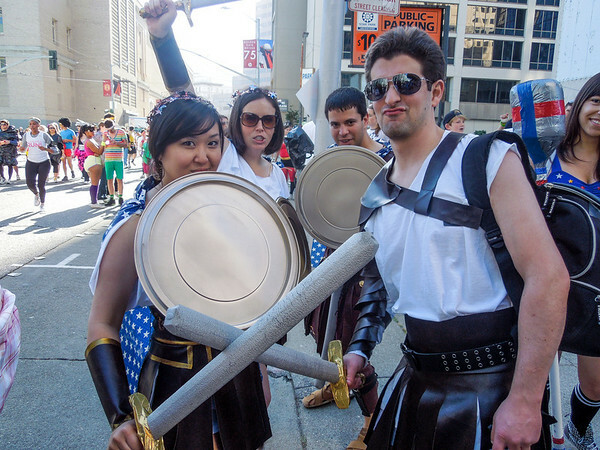 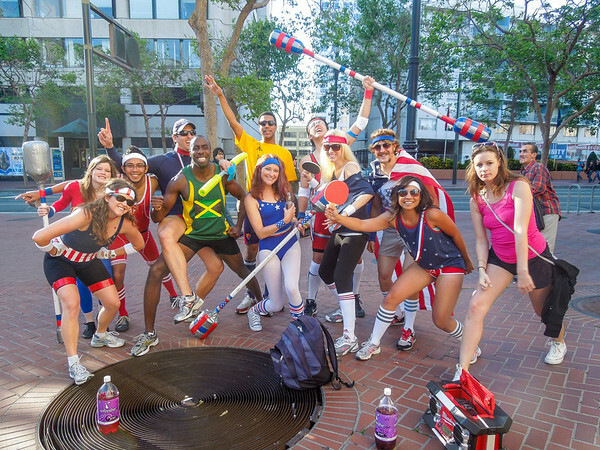 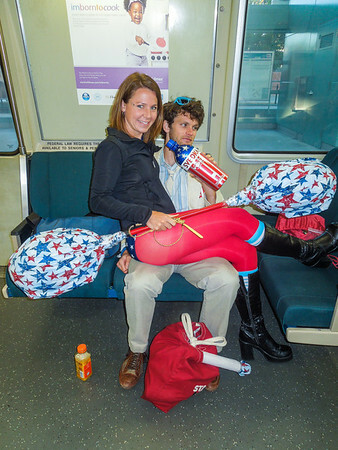 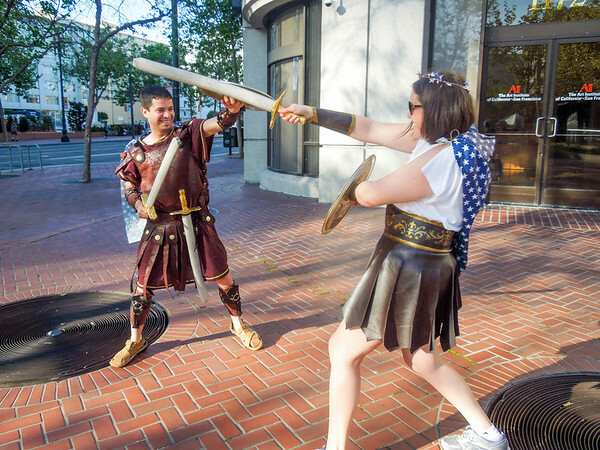 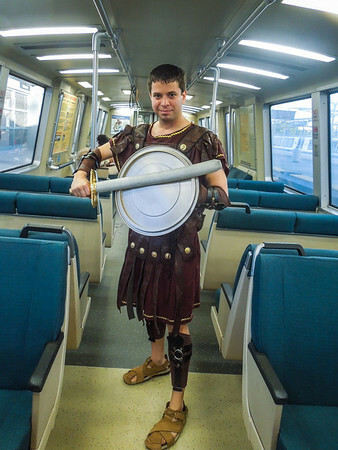 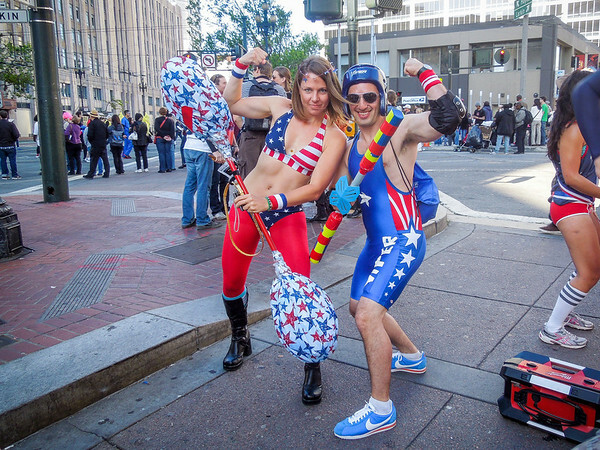 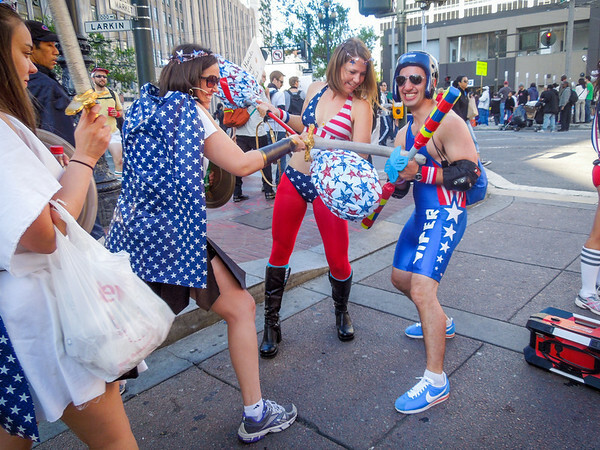 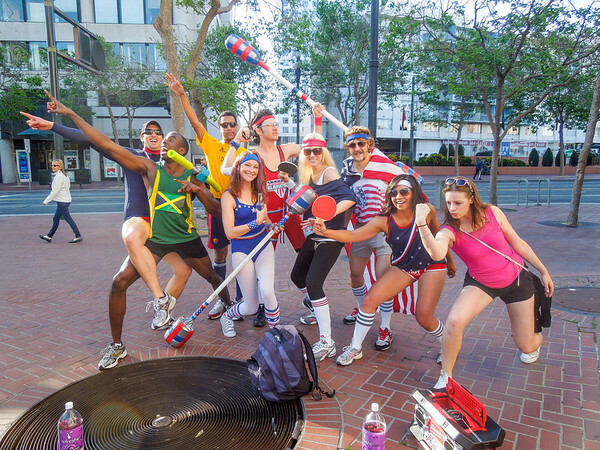 Bay to Breakers 2012, as American Gladiators (and regular Roman Gladiators)! 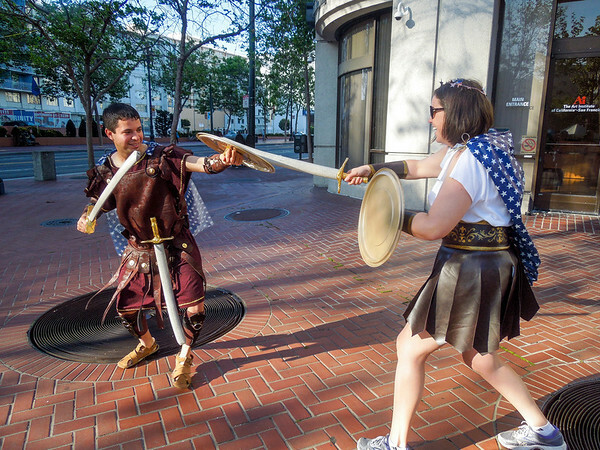 Viper can handle a stab from a sword. 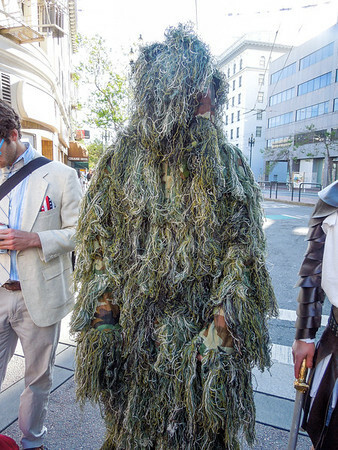 It's not even a scratch!